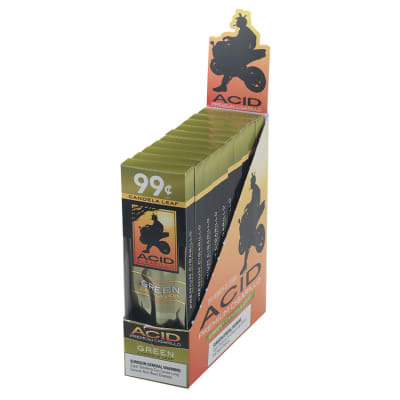 ACID Green cigarillos brim with flavorful premium tobaccos under an exotic candela wrapper - and as with all ACID cigar selections, thick with untamed aromatics & rich flavor. 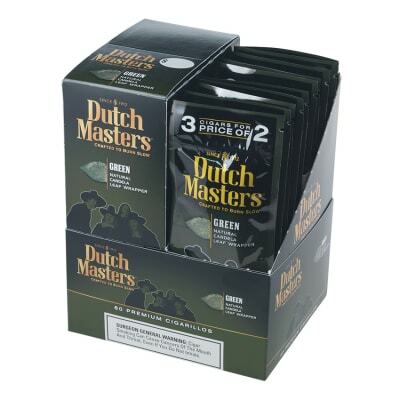 This distinct infusion formula, coupled with the natural green wrapper, makes for a quick, yet intense smoke. Get yours now! burns really fast good construction has a sort of herbal medicine type flavor? 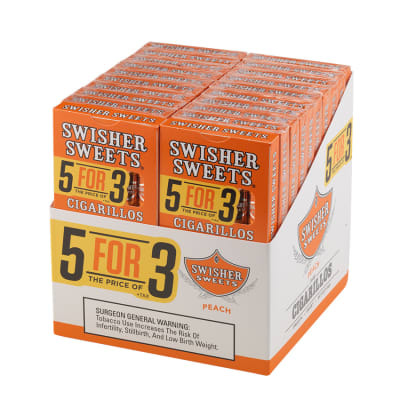 ive had worse but not worth a buck a piece theres better value out there. 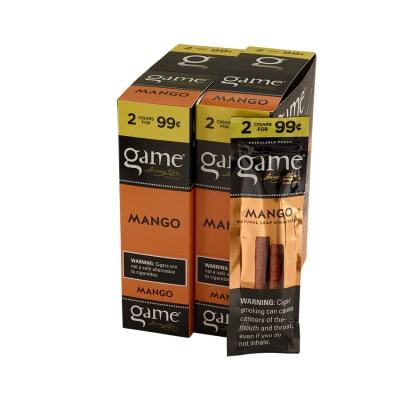 They have a heavy smell like that of a citronella candle with a taste similar to a clove cigarette. 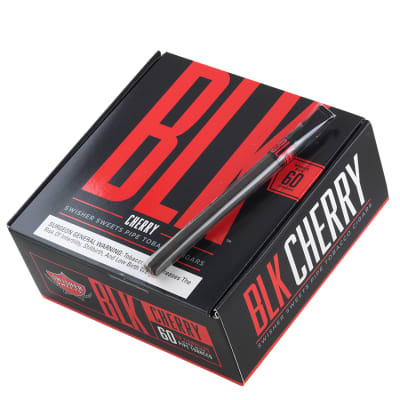 Not my style but if you were a fan of clove cigarettes give this a try.